This topic contains 0 replies, has 1 voice, and was last updated by Arioso 1 year, 2 months ago. In contrast to what the title says, we also invite every interested coach outside of Germany to participate. To be eligible for this team event you need three more coaches to form up a team of 4. There is no limitation to your local league or to your federal state to form your team so this means that even 4 individual players are eligible to take part as a performing team. 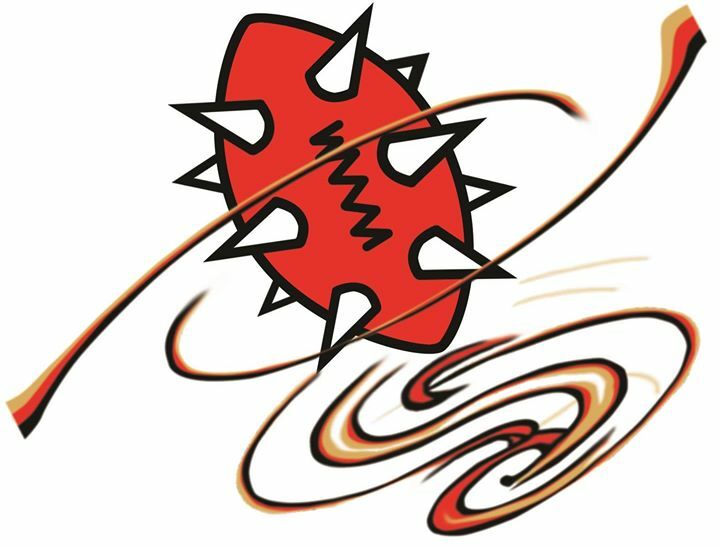 For this year the ruleset we use are the same rules as they will be at EuroBowl 2018 in Wales. So this will be a good chance to find out how good your performance as a team will be before you enter the Eurobowl. Your Team should consist of 4 coaches. We gladly encourage you to form your team out of your league or within your federal state. As mentioned above this is not mandatory and mixed teams or players outside Germany are more than welcome. All 24 teams of the CRB are permitted. Please note that your team must choose 4 different races! Brettonian Teams and Khorne Teams are allowed, too. You will find both rosters at the end of the PDF. In case you can’t find one or two team members to form your team please contact us. We will look for the additional players so that you can take part. For this case we prepare a list of individual attendees to form up team.